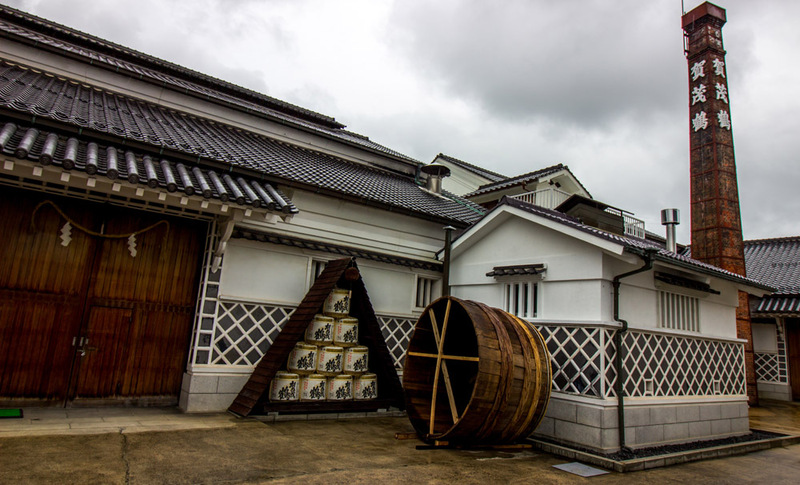 Sake has been brewed in Saijo, a basin surrounded by 300 to 500 meter-high mountains, since about 1650, but the region began to flourish as a brewing center about a century ago. In addition to ideal natural conditions that include low temperatures of 4 to 5 ℃ during the brewing season, Saijo has also benefited from premium brewing techniques developed locally. Leave JR Saijo Station and walk the course shown below. You’ll see eight of Saijo’s breweries, learn about sake brewing, do a bit of tasting, and have a chance to purchase sake and other products.